Buying thoughtful presents for my best friends is one of my favorite things. I always try to pick something that feels very luxurious without breaking the bank. 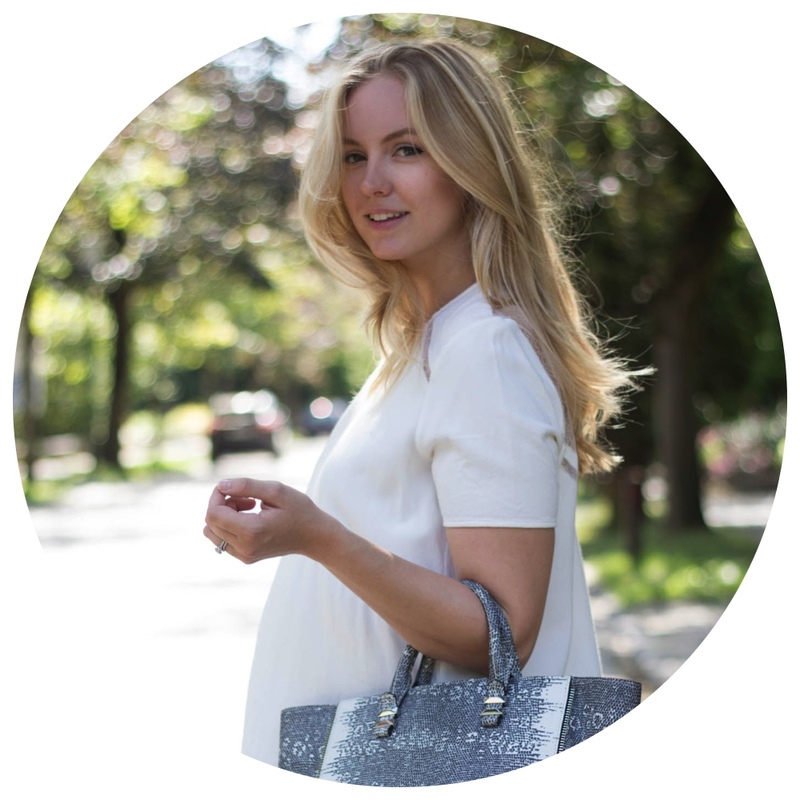 So I’ve compiled my 5 favorite picks to find the perfect present for your mom, sister or bestie! To me, having a classic, neutral watch is a real must. Not only is it something that we use daily, it is also a beautiful accessory that can add a sophisticated touch to any outfit. 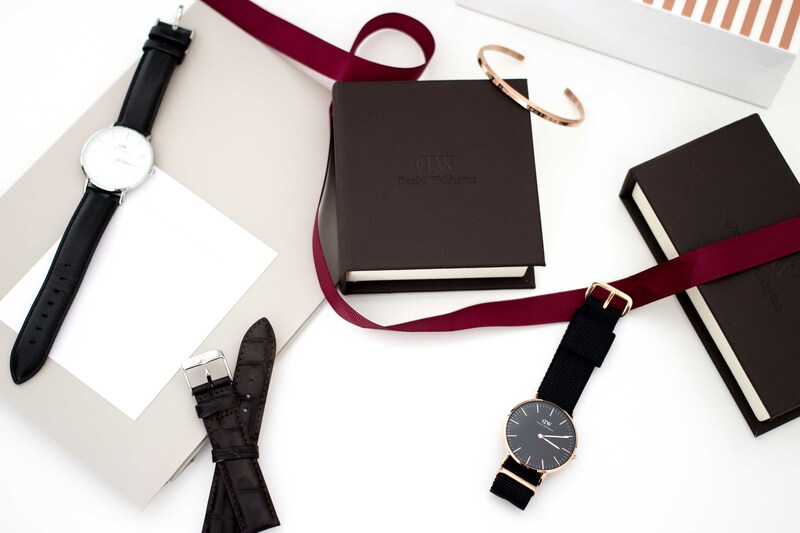 And right now, I am pretty in love with Daniel Wellington. I’ve had their classic black & silver watch for quite some time but I recently got the black & rose gold version and its matching bracelet. 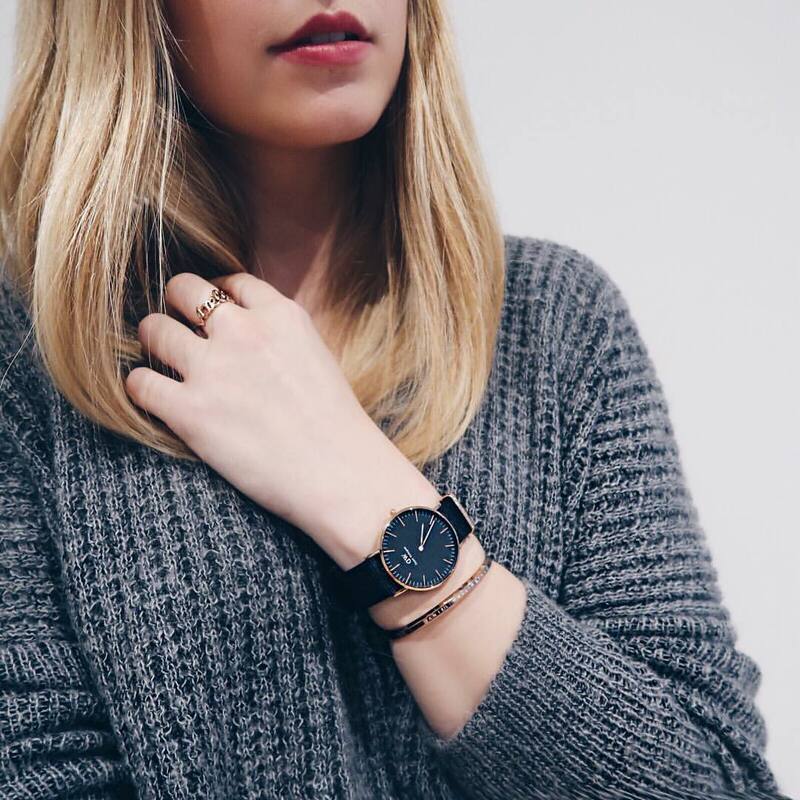 I love how the black watch is a real statement while the cuff adds a bit of feminity as well. If you’re thinking of getting one of their watches (or bracelets), make sure to enter the code STYLEPLAYGROUND to get 15% off. While buying a new fragrance for someone isn’t always easy, I feel like I know some of my friends so well that I immediately know whether a scent will work for them or not. 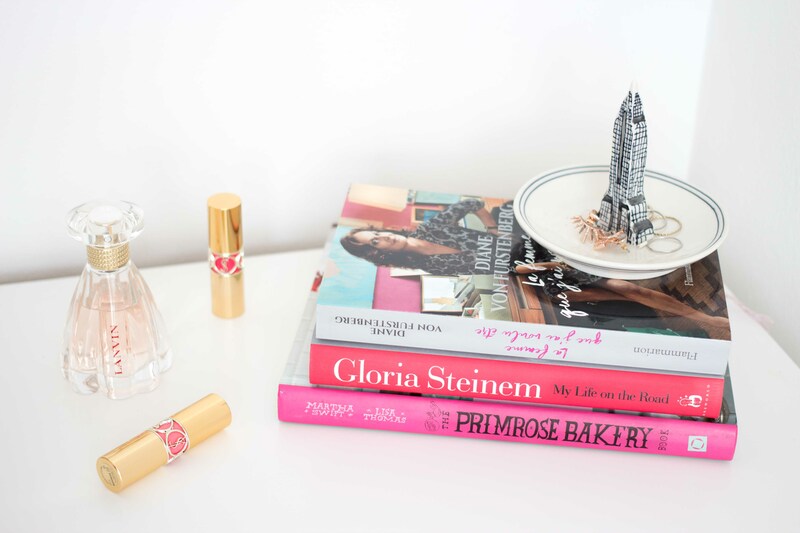 Most of my friends have their own signature perfumes but buying them a new fun scent to try is always exciting! Of course, I always tend to go for a neutral, not too sweet fragrance that they can easily incorporate into their daily routine. My favorite scents to recommend would be Lanvin modern princess, Chloé eau de parfum & Jo Malone wood sage & sea salt. The first thing that I do whenever I come home after a long day is light a candle. It feels comforting & really cozy while filling up the room with my favorite scent. And while I am always a bit reluctant to treat myself to a new luxury candle, I have to admit that they make the perfect gift. I like to handpick a scent that matches the person’s personality & home decor but one of the brands that I always come back to is Jo Malone. They have the best scents ever and it’s hard to pick just one! 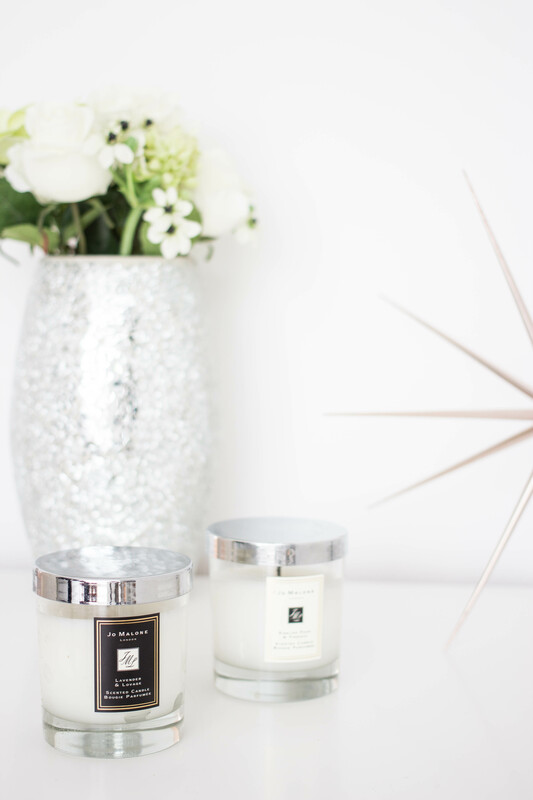 If your friend isn’t really into candles, you can always opt for one of their gorgeous room sprays or even a diffuser for a more subtle scent. Of course, I had to include a couple of books into this list! While it’s not always easy to find which book to give to someone, I like to select either a great biography that I’ve read recently or a cookbook that always come back to. This year, I’ve been loving Diane Von Furstenberg’s book ‘the woman I wanted to be’ and I was truly blown away by Gloria Steinem’s ‘My life on the road’. Both of these books have been written by smart ladies who share all their experiences in these beautiful books. My cookbook pick would have to be the Primrose Bakery book which is my favorite baking book. I love to make their flourless chocolate cake whenever we have guests over and their cupcakes recipes are just too good! If you’re not sure about what to pick, do not hesitate to go for an Amazon gift card as these can be used for either a hardcopy book or its Kindle version! Finally, if you’re looking for a little luxury that won’t cost too much, go for a bold lipstick. Each and every high-end brand do amazing ones but my favorites are the YSL ones. The packaging is so beautiful that you’ll want to display them on your bathroom counter but the formulas are pretty amazing as well. 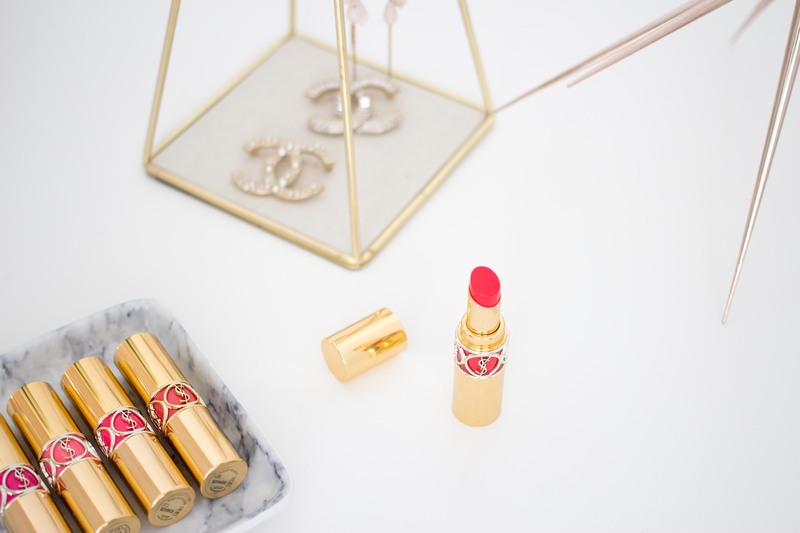 I personally love the Rouge Volupté Shine lipsticks which are slightly sheer but also very hydrating on the lips! Love the black DW watch, it’s on my wish list. I don’t know what I’m gifting my BFF this year. Probably something beauty related. Oooh your Wellingtons are gorgeous! What style are they?